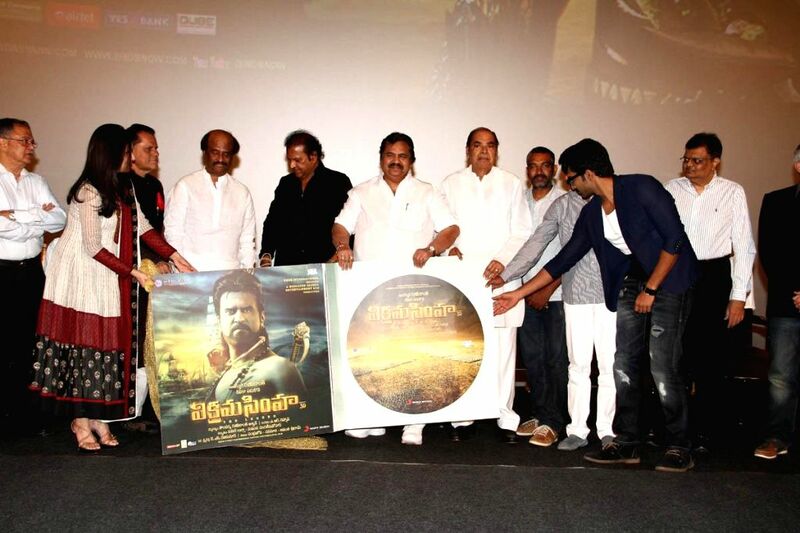 Celebs Vikrama Simha (Kochadaiyaan in Tamil) audio release function held at Imox of Hyderabad on Saturday night. 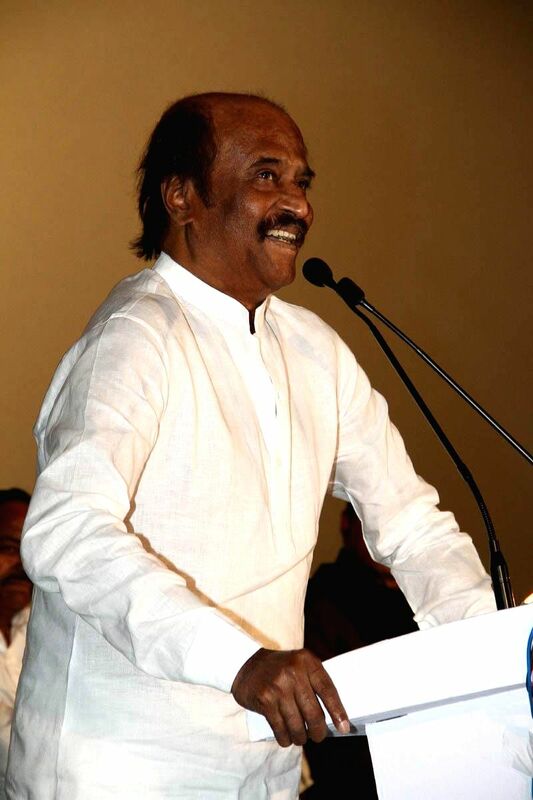 Latha Rajanikanth during Vikrama Simha (Kochadaiyaan in Tamil) audio release function held at Imox of Hyderabad on Saturday night. 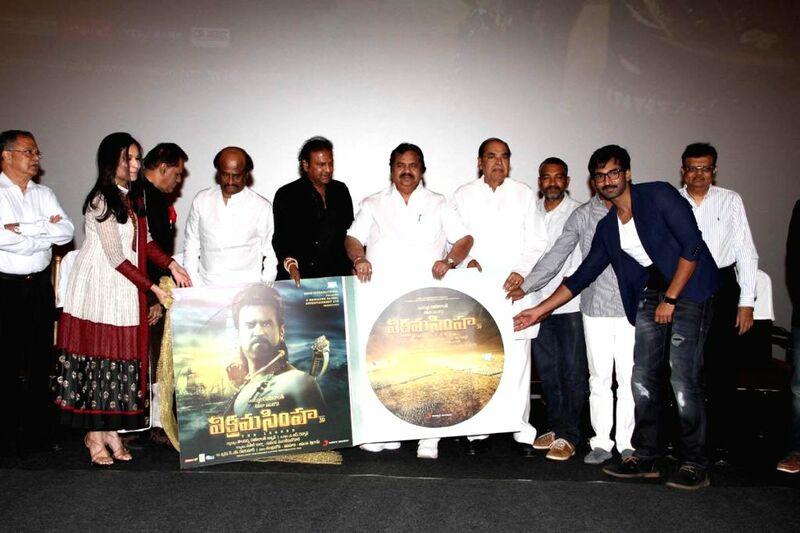 Actress Soundarya during Vikrama Simha (Kochadaiyaan in Tamil) audio release function held at Imox of Hyderabad on Saturday night. 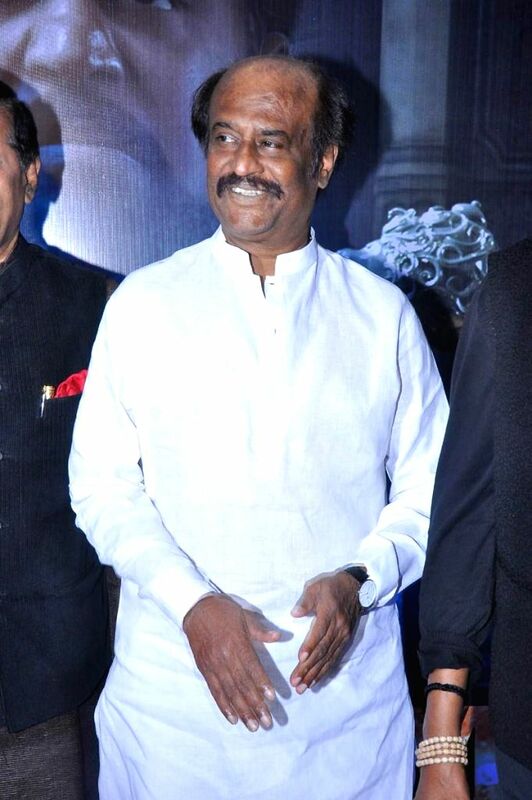 Actor Rajanikanth during Vikrama Simha (Kochadaiyaan in Tamil) audio release function held at Imox of Hyderabad on Saturday night. Actor Rajanikanth and Mohan Babu during Vikrama Simha (Kochadaiyaan in Tamil) audio release function held at Imox of Hyderabad on Saturday night. Actress Manchu Lakshmi during Vikrama Simha (Kochadaiyaan in Tamil) audio release function held at Imox of Hyderabad on Saturday night.